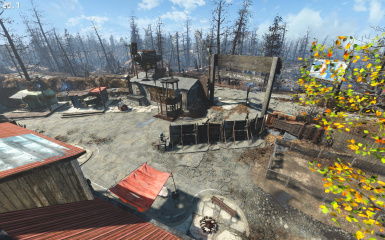 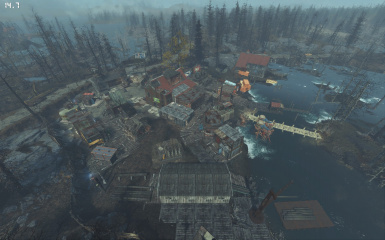 A city plan for use by the Sim Settlements Rise Of The Commonwealth mod. 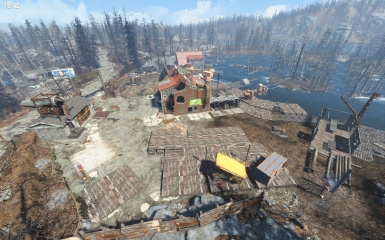 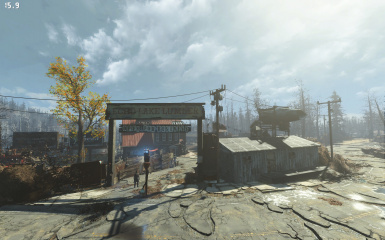 This plan is for Echo Lake Lumber in the Far Harbor DLC. 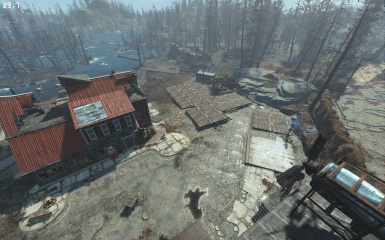 At max there are 18 settlers, Idek's Logistics Station is built at level0. 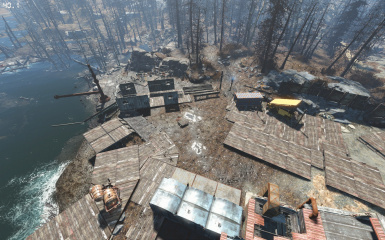 Industrial Revolution expansion for Sim Settlements. 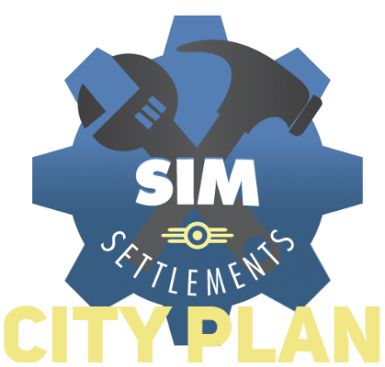 You will need to turn off 'Respect Build Limit' to build this city plan. 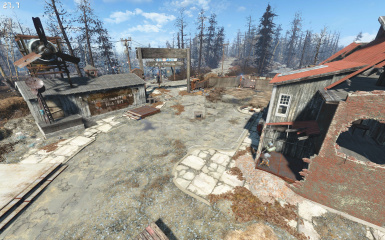 This also means that you need to loot everything you want from here, once the city starts building any loot will be scrapped.